After a few years of rest, Motorola is back with an array of affordable smartphones that come with uncompromising quality and are true to style, the brand’s main USP since it’s inception. DigitasLBi along with the brand, decided to play the smartphone up by the way of an innovative and technology enabled print ad. 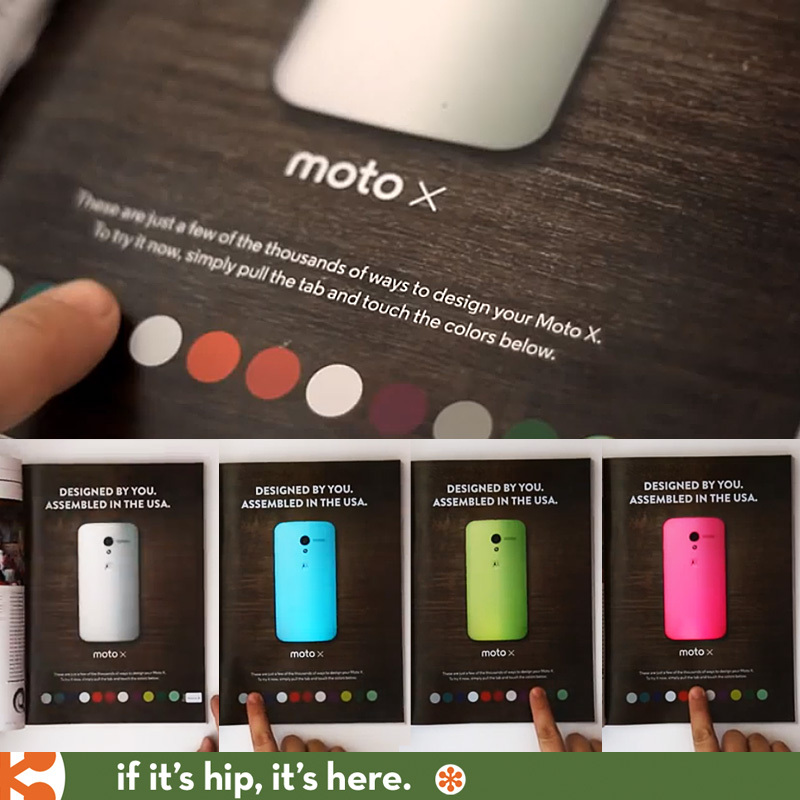 A trio of LEDs, a slab of plexiglass, four batteries and an array of buttons make up an interactive Moto X ad, right in the middle of the magazine. The design enables readers to “customise” a Moto X’s rear, with bright LEDs illuminating the phone in 11 different colors. Tap blue and the phone lights up blue, yellow and it’s yellow, red for red, and so on. This was a great way for them to create a buzz around the launch time in January this year as well as play up the style and color factor of the product. For a tropical place like Brazil, a day out to the beach is very common. Parents are always worried about their kids wandering off at beaches and hence they cannot enjoy the beach themselves. 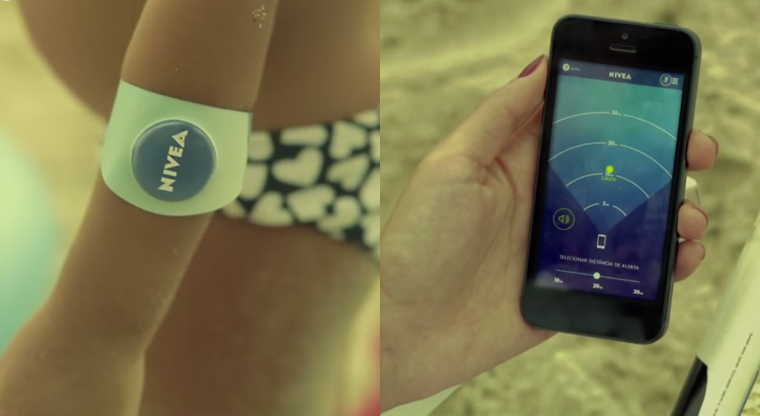 Nivea Sun kids protection launched this campaign to amplify their over-arching proposition of the brand i.e. ‘protection’. The placement of the product and its’ association with a problem that is quite prevalent in the country is flawless. It works for the brand, the product as well as their personality. Quite the bull’s eye hit. 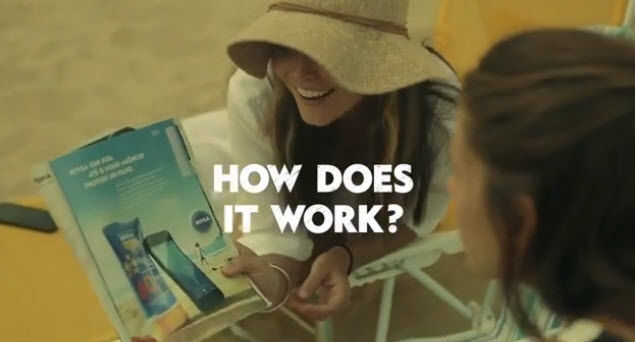 You can watch the case study video here. It’s quite well made. Do watch.